Aston Martin is probably the only automaker to survive without an SUV in its line-up for this long, other than Ferrari. 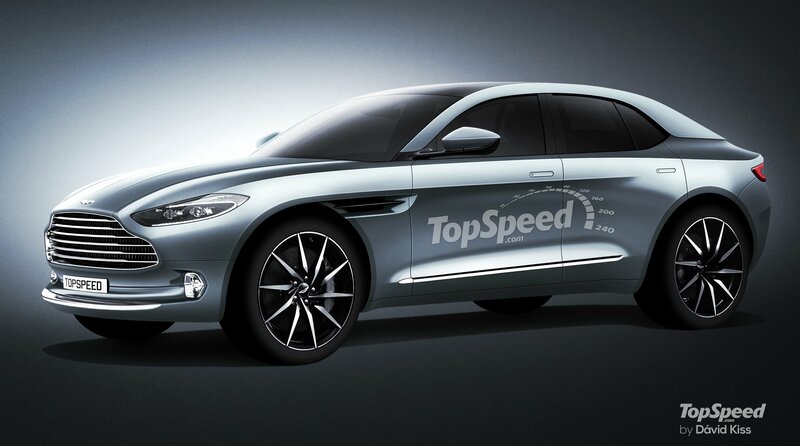 However, the company confirmed an SUV earlier this year, and now it has boldly predicted that this new SUV, dubbed as the DBX, will be its best-selling vehicle after its launch next year. The DBX was showcased in 2015 as a concept car.